Receiver Efficiency Rating, which can be viewed at Pro Football Focus Fantasy. 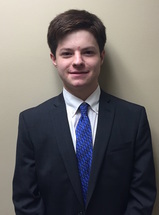 Adam is a junior studying Economics and the Business of Sports at WashU in St. Louis. He’s from Connecticut, and is as passionate a fan of the New York Mets as you will find. On the weekends you can find him doing his best Yoenis Cespedes imitation in the outfield for the Club Baseball team. 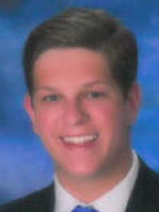 In addition to being a member of WashU Sports Analytics and the Olin Sports Management Organization, Adam also writes for Cardsblog and Underground. 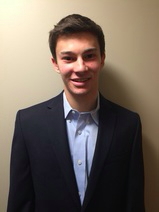 Brent Katlan is a junior in the Olin Business School planning to major in Finance. An avid New York Sports fan, his favorite sports team is the New York Mets. ​ Basketball program and is an upcoming leader in the preorientation program, Leadership Through Service.